Best zoo in Sydney: Taronga, Featherdale Park, Wildlife Sydney Zoo ? 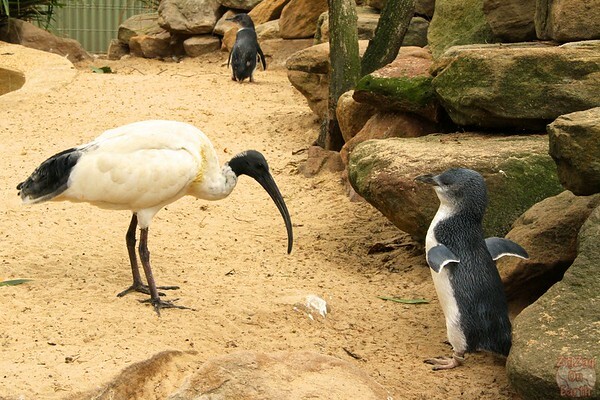 Which zoo to visit in Sydney – Taronga, Featherdale Wildlife Park or Widlife Sydney Zoo ? 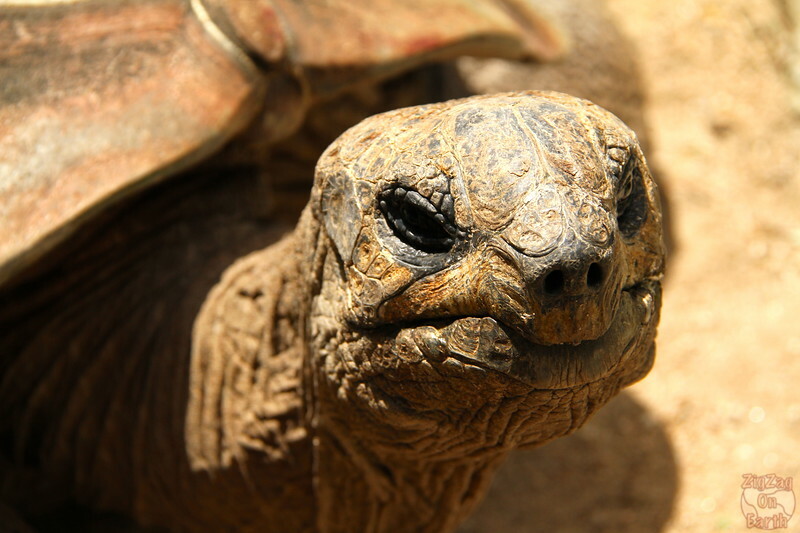 Zoos in Sydney - which one is the best? 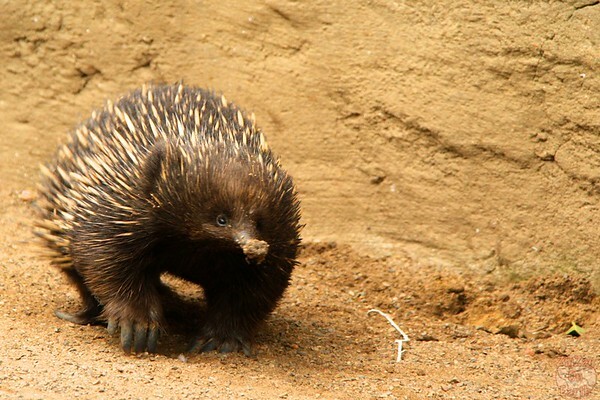 Taronga, Featherdale Wildlife Park or the Wildlife Sydney Zoo... Which Sydney zoo should you visit? Which ones are the best zoos in Sydney? Remember that if you prefer seeing those animals in the wild but are short in time, I did a special tour for that. 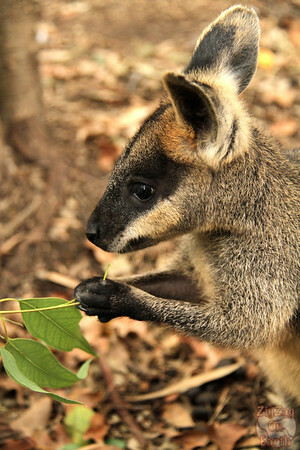 Check out my story about spotting wild Australian animals. This opinions are my own to those Sydney Zoos and based on visits in 2014. By the way, those parks propose encounters and behind the scene tours. Check out my day as a keeper at Sydney Taronga Zoo! You might have understood via this comparison table, I was not a big fan at all of the Wildlife Sydney Zoo. The settings were not practical, the animals not so vibrant and numerous. Then between Taronga and Featherdale Wildlife Park it really depends on your expectation. 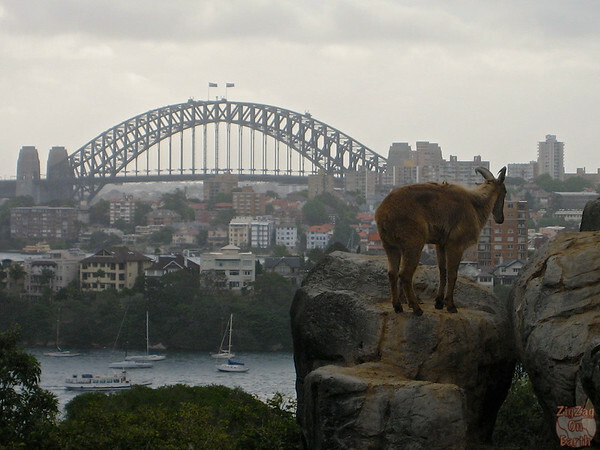 Taronga is more of a classic zoo with animals you can see everywhere but in wonderful settings. Their installation for Australian Native animals is not so great though. If what you want is discovering all the native Australian wildlife and you don’t mind getting out of the city, then Featherdale is for you. I really loved the park! You can see the animals very well. So it is a tie! 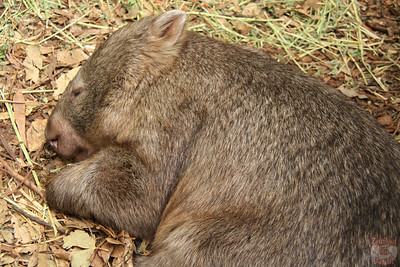 This is the only one of the 3 Sydney zoos that is located outside of Sydney, in the Western Suburbs. But it should not stop you from making a trip there! Where good shoes and take some water - its is set up on a hill! If you love animal and can't choose, you can purchase an Adventure pass that include all 3 zoos in Sydney, plus the aquariums plus many other attractions. And if you are interested in the marine wildlife check out the Sydney aquarium battle: Sydney vs Manly! This is a long way inland but for a truly amazing zoo experience, consider flying to Dubbo to visit the Taronga Western Plain Zoo (see this article from Christine). Hey, I just want to check with you which zoo offers the most up-close experience with the animals? Thanks!! 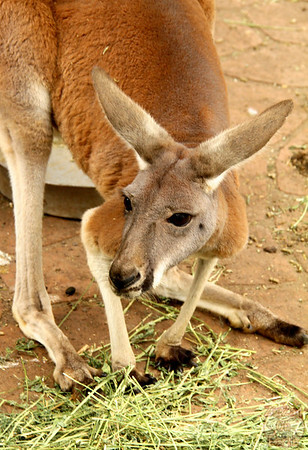 They all have encounters and feeding times with animals especially kangaroos and koalas. The enclosures are well done so you see the animals really well (except at Taronga for the lion and other dangerous animals of course). Hey, I simply need to check with you which zoo offers the most very close involvement with the creatures? Much appreciated!! 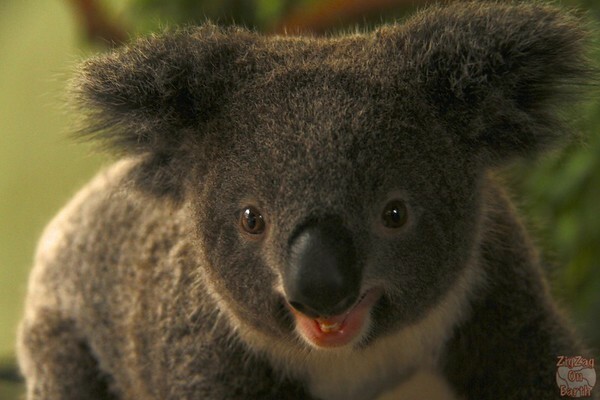 They all offer to get up-close encounters with koalas for pictures and with kangaroos to feed them yourself. They all offer planned feeding times for you to see the animals better. But it is only watching. 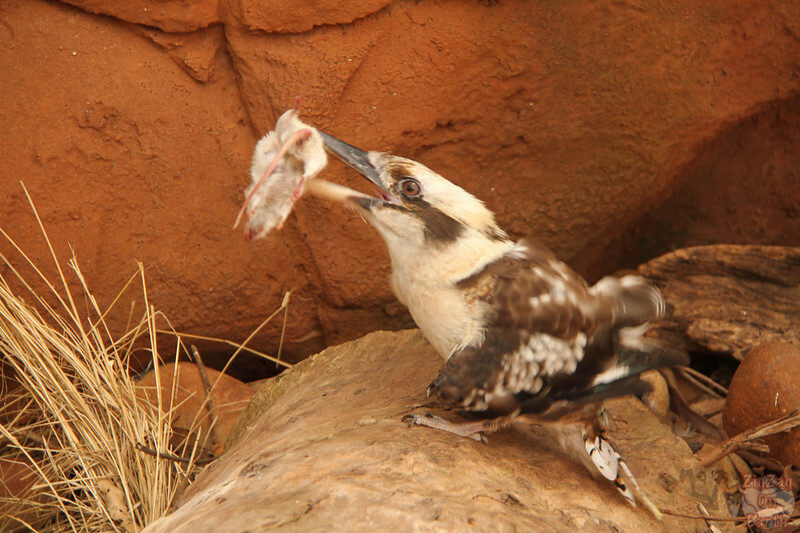 In Featherdale you will see feedings of only of Australian animals. 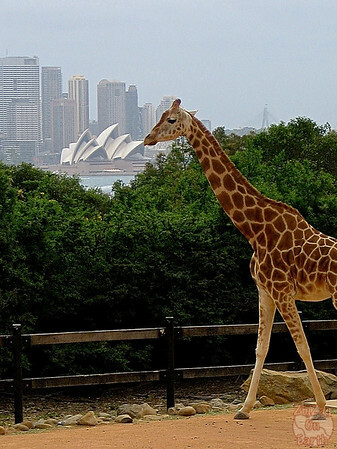 In Taronga you can see the feeding of giraffes which is fun and meerkats for example. Taronga also proposes half day tours called Keeper for a Day during which you really interact with animals and their enclosures. I hope this is what you meant by involvement. You have opportunities to get closer and sometimes feed wild animals but not to hold them. We are travelling to Sydney, Australia & New Zealand in February 2010. We are very interested in seeing Koalas and Kangaroos, I would really like a picture with both. I am aware that you aren’t allowed to hold the animals. We have heard about the Taronga & Featherdale. 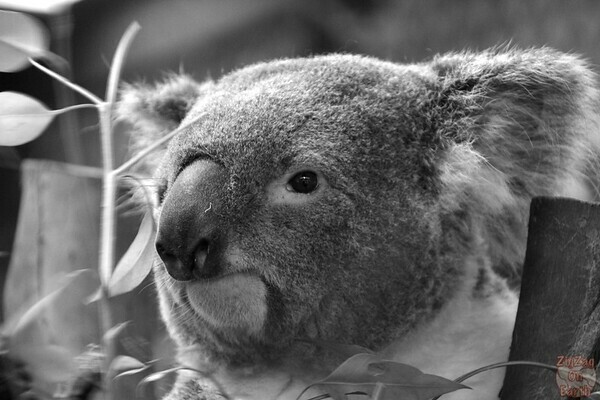 Do you know anything about Koala Park,? I am sorry I have not been. I am going back to Sydney in March and will try visiting this park to add it. I checked many reviews for you and they are very polarized from ‘amazing experience because you get close to the animals’ to ‘disgusting and the animals looked like they were dying’. Sorry not to be more helpful at this point. I never visited Australia, but price of admission to Taronga Zoo and other Australian zoos is too expensive. In fact I live nearby Washington D.C. where it national Zoo admission fee is free. So I do not pay any money to enter National Zoo in Washington D.D.